Siddaganga Institute of Technology was established in the year 1963 under the guidance of his holiness Dr. Sree Sree Sivakumara Swamiji of Sree Siddaganga Mutt in Tumakuru, Karnataka. 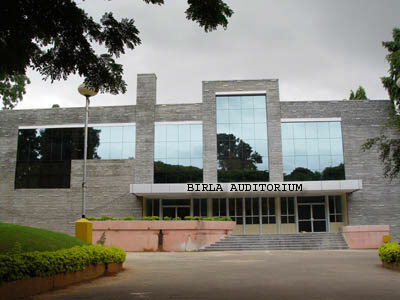 The institute was previously affiliate to VTU and later in the year 2010 gained the status autonomous. Siddaganga Institute of Technology offers undergraduate degree courses in 12 disciplines and post-graduates programs in 14 disciplines, including MBA and MCA Courses. 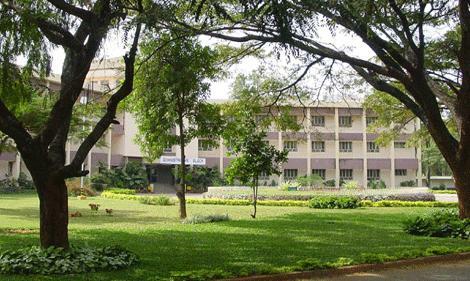 Siddaganga Institute of Technology is spread over 65 acres with greenery all over, and has library, hostel, health center, etc. 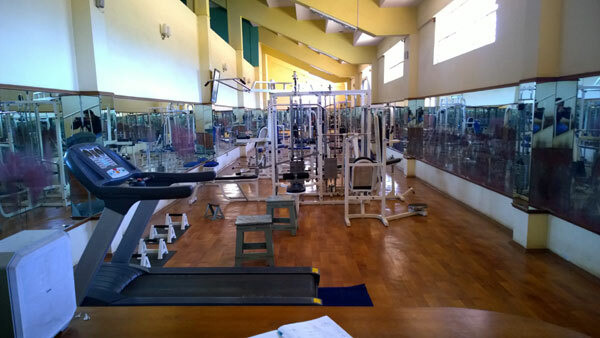 Banks, Gym, Sports, Auditorium, Cafeteria, Medical, Alumni associations etc. 101500 volumes, 30500 volumes, 145 technical periodicals, 3267 back volumes etc. Siddaganga Institute of Technology is ranked 72nd nationally and 6th in Karnataka State by National Institute Ranking Framework in the year 2017 and also has a record of producing highest number of gold medalists all over the state. Siddaganga Institute of Technology gives utmost importance to the student’s career by recruitment them in the top notch companies like Amazon, Coreel, Allstate, Siemens, IBM, Mphasis, JP Morgan, Informatica, Oracle, Sonata Software, Sony, TCS, Godrej, Accoed, CGI, Ernst & Young, Continental, Samsung, Infosys and many other. Events like Robocore: biggest robotics fest, organized by Club of Robotics and Halcyon: annual summer fest held for a span the span of 3days is organized by the students of Siddaganga Institute of Technology to encourage the students in upbringing their talent. 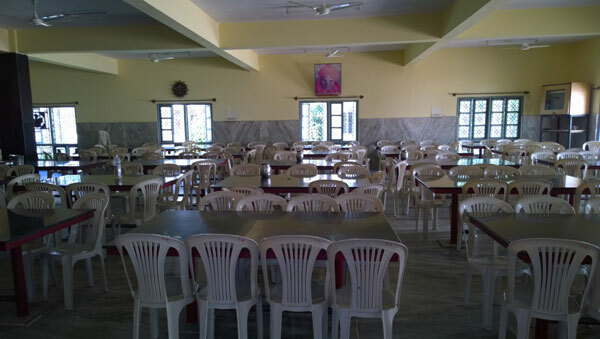 Siddaganga Institute of Technology is located near Shirani Garden and Ramadevra Betta Peak. what will be the total 4 years comedk fee for B.E.,CSE,orECE? I want to know about the civil engg placement , faculty ....? available for chemical or mechanical in MGMT quota if what is the fee structure?? where as for management quota fee will be slightly higher than the regular fee depending on the score obtained in the previous exam. Aspirant must have pass the 10+2 examination with minimun 50% aggregrate marks. The college will offer you with Mechanical engineering course, since Chemical engineering is not offered. Fees structure for MBA in SIT tumkur? Students with a bachelor’s degree with minimum 50% aggregate in any discipline from a recognized university is eligible. Admission is based on marks scored in PGCET/CMAT/KMAT exams. Dear sir, I am from Jamshedpur and secured 27583 rank in KOMEDK. I am interested in joining SIT. What will be the total Fee and hostel charges for B.TECH CSE course? (12th % is 46.66)? Fees in Siddaganga Institute of Technology For Btech will be Rs.2.80 lakhs total fee. Our recruiters list include TATA ELXSI, TESCO HSC, TAJ HOTELS, BHARTI TELESOFT, SAP INDIA PVT. LTD., KPIT CUMMINS, JINDAL STEEL WORKS, ORACLE, TECH MAHINDRA, DELOITTE CONSULTING etc. Write Your Reviews on "Siddaganga Institute of Technology"
Are you Interested inSiddaganga Institute of Technology"? Please provide the following details. Ask Question on "Siddaganga Institute of Technology"?